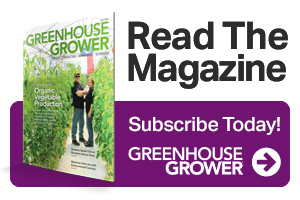 This is the last installment of four special features honoring winners of Greenhouse Grower’s 2018 Medal of Excellence Awards. 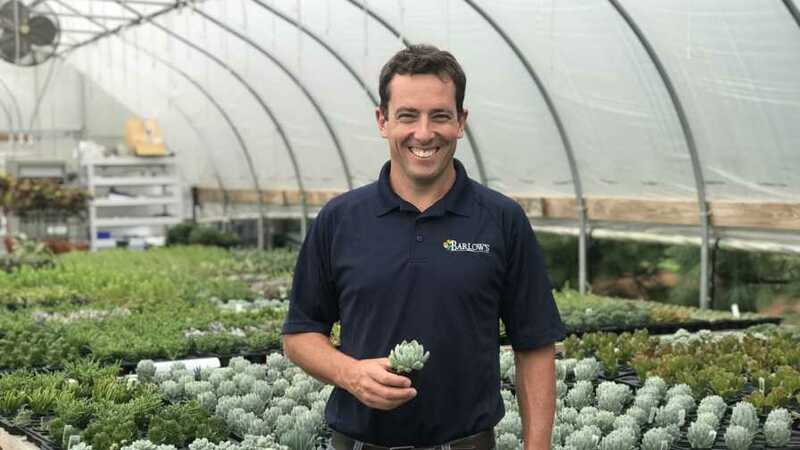 This month features our 2018 Operation of the Year, Barlow’s Flower Farm. Special thanks to Title Sponsor MPS and WestRock for supporting Greenhouse Grower’s Medal of Excellence Awards. 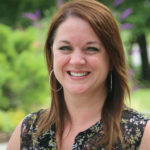 Laura Drotleff (Editor, Greenhouse Grower): What resources do you use for finding good labor, and what are the main labor challenges you are facing? Stephen Barlow (Barlow’s Flower Farm): Indeed works very well for us. We also hire a lot of our employees based on referrals from current staff members. We give bonuses if that happens. We also have a job fair in the spring, and an online application form to make it easier for someone to apply for a job. Finding a high-quality person to hire is hard to do right now. It’s especially hard to find a good grower with experience. It’s an industry-wide problem. I can teach someone how to grow plants, but I can’t teach them how to work hard. That’s a big thing we look for — a strong work ethic. If they can work hard, I’ll find something for them to do.